You don’t have to fly with a ‘fast pass’ in order to whizz through those lines, you just need to know a few insider secrets to get on and off the plane without any fuss. Whether it be collecting your bag first, or bypassing the stress of standing in line. Make your flight easy by trying our top 17 tips! This is an obvious one, but make sure you know you have your passport and ticket before going. Have a place for them in your bag that is easily accessible for the multiple times you will need to whip them out! 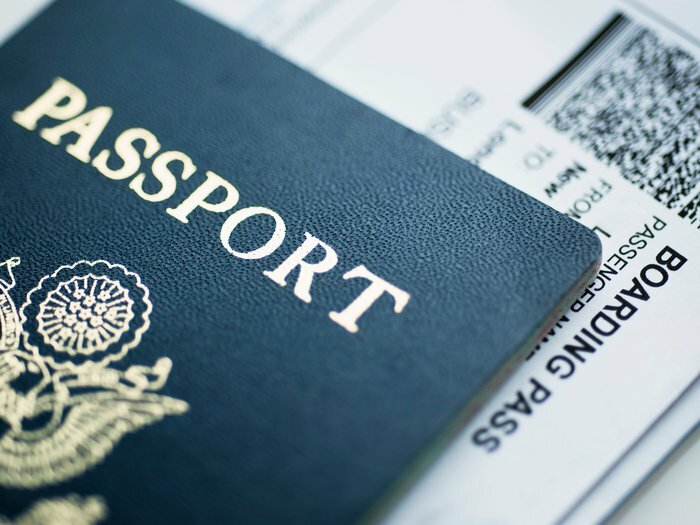 Check your passport will be in date at the time of your flight. Check you have the right visa.